It’s very complicated to move heavy machinery whilst it’s faulty. Therefore, at Cema Maquinaria we go to wherever the problem is. Thanks to our mobile workshops, there’s no place we can’t get to. Our goal is to provide a complete and unparalleled service to our customers. 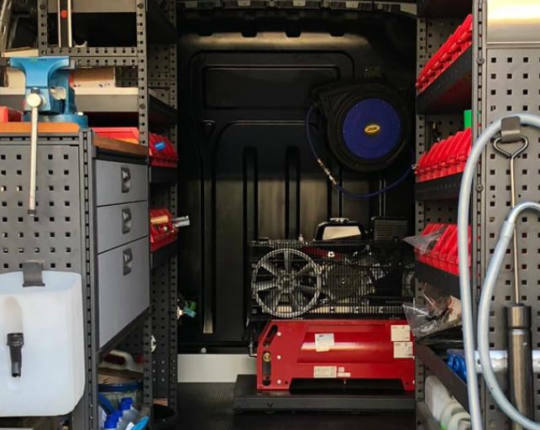 That is why we have improved our after-sales service with our new mobile workshops. It is due to our experience in the sector that we have designed these new vehicles with state-of-the-art features and capabilities. 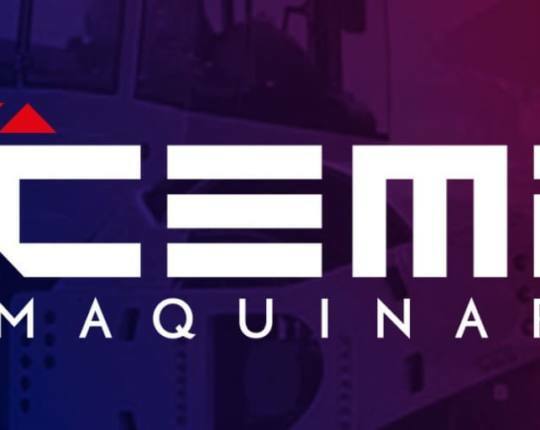 At Cema Maquinaria we observe the needs of our customers and answer them. They are specialized vehicles that have a fully equipped workshop inside them. They allow us to travel to any location and quickly resolve any problems our customers may be experiencing. Our customers don’t have to worry about a thing, they simply call us and we can be at their facilities in no time at all. We have all the necessary means to fix any problem or breakdown, from heavy machinery to hydraulic, electrical and electronic machinery. 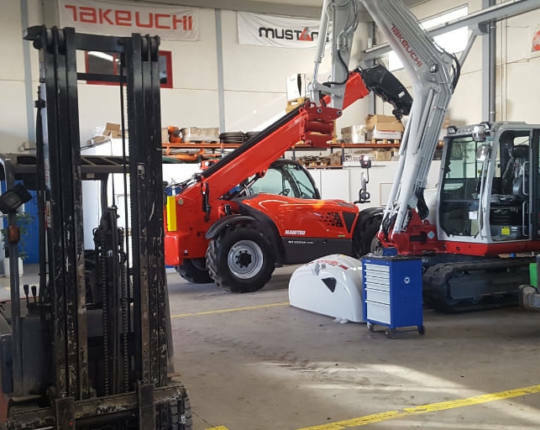 We take care of your breakdown needs in your own facilities, meaning you don’t have to worry about transporting heavy machinery to a workshop. We take our mobile workshops to wherever you need us. Time saving: We repair the fault there and then. This means you can continue using the machine without losing time transporting it. Personalized service: We provide a service that actually fixes the problem at hand by adapting to the needs of each individual client. 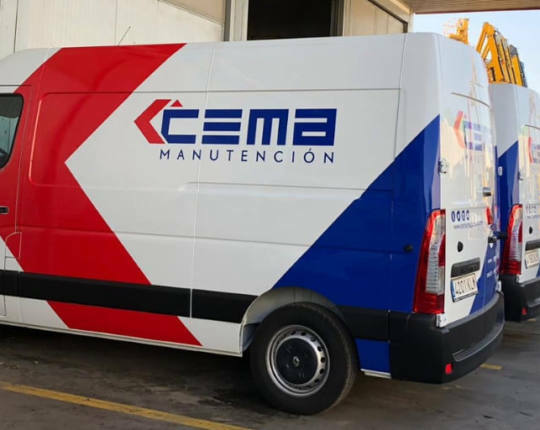 As well as providing a repairs service, Cema Maquinaria also runs a spare parts service, which guarantees that the replacement part that your machine needs will be available. If you have any problems with your machinery, do not hesitate to contact us. We will provide the best answers to your problems. The most important thing to us is to make sure we solve any breakdown or accident that our customers have. It is the experience that we have in this sector that makes us a company you can trust. Don’t forget to follow us on social media to keep us to date with the latest news from us.